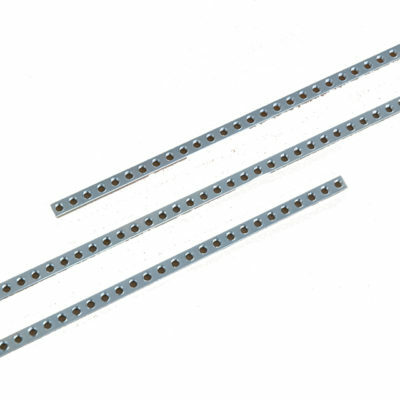 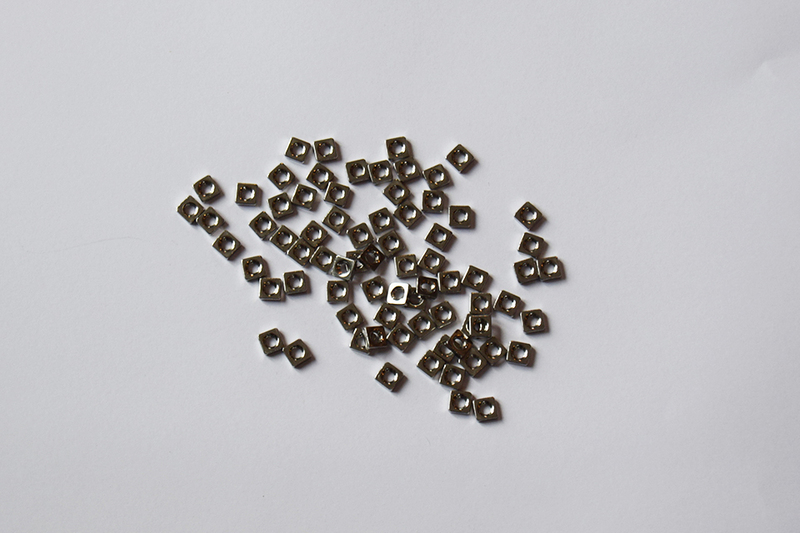 50 x M2.5 square sliding nuts per pack. 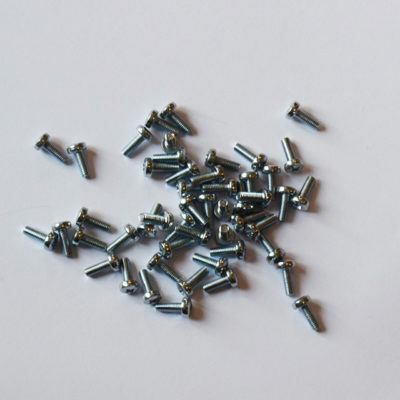 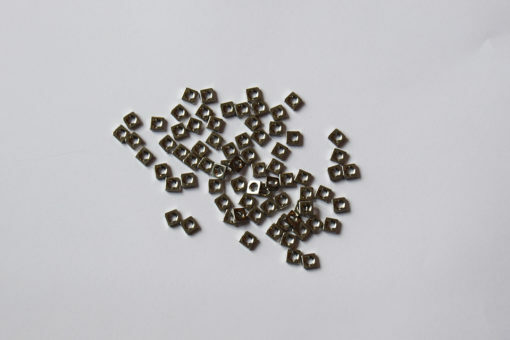 A supply of 50 x M2.5 machine nuts per pack. 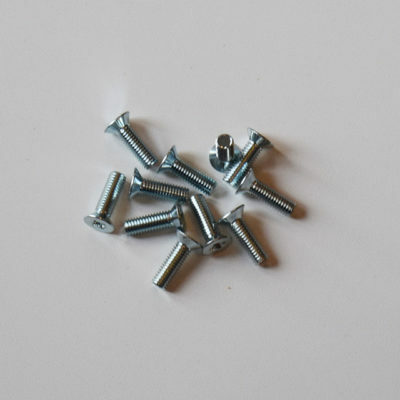 M2.5 nuts are compatible with Vector and Scroff rails and work with M2.5 screws.